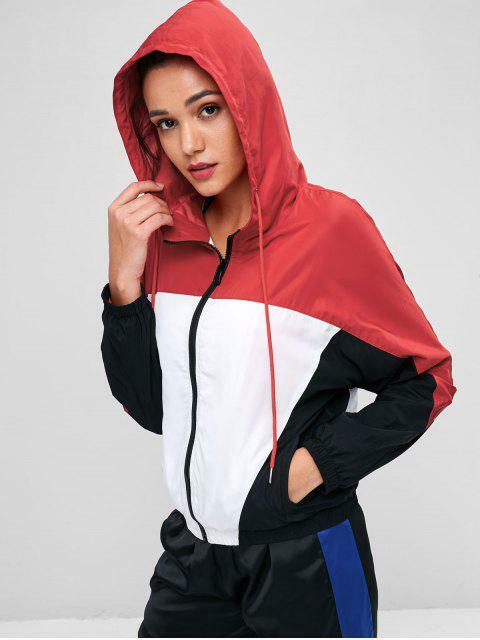 [49% OFF] 2019 Color Block Windbreaker Jacket In MULTI | ZAFUL .. It arrived today, and it's just like the pictures 10/10. 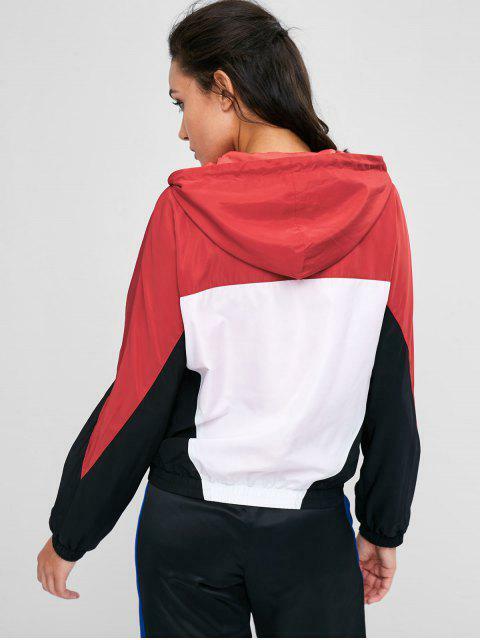 Given a sporty vibe, this windbreaker jacket is the hooded style with a high zip-up closure and a contrasting drawstring. The color-block design brings you modern street style with a hint of contrast. 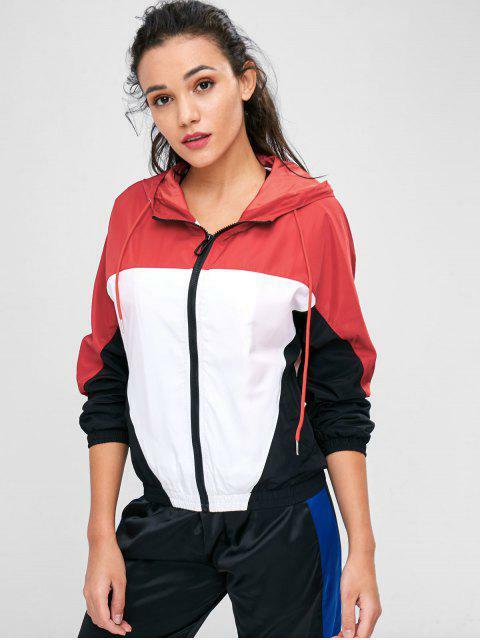 Wear it with a cropped top and jeans or trousers for a touch of athleisure style. Elastic hem and cuffs.